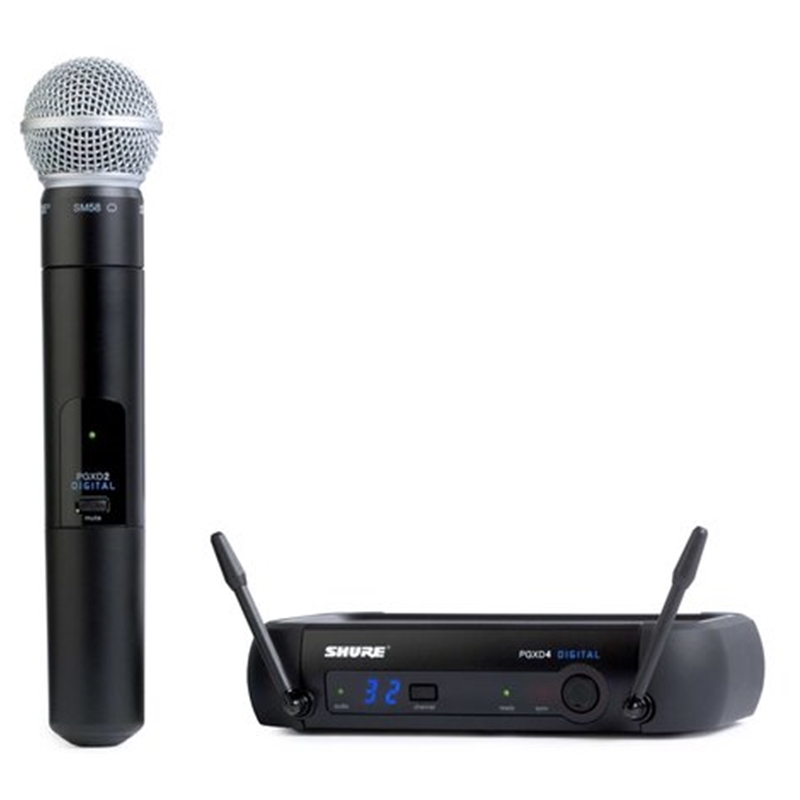 Sennheiser XSW 1-835 Wireless vocal set featuring SKM-8.35 XSW Handheld transmitter with E835. 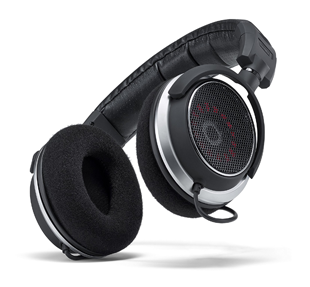 The OS-440 from MSE Audio features IP55 certification; it is entirely weatherproof, allowing it to remain outside. 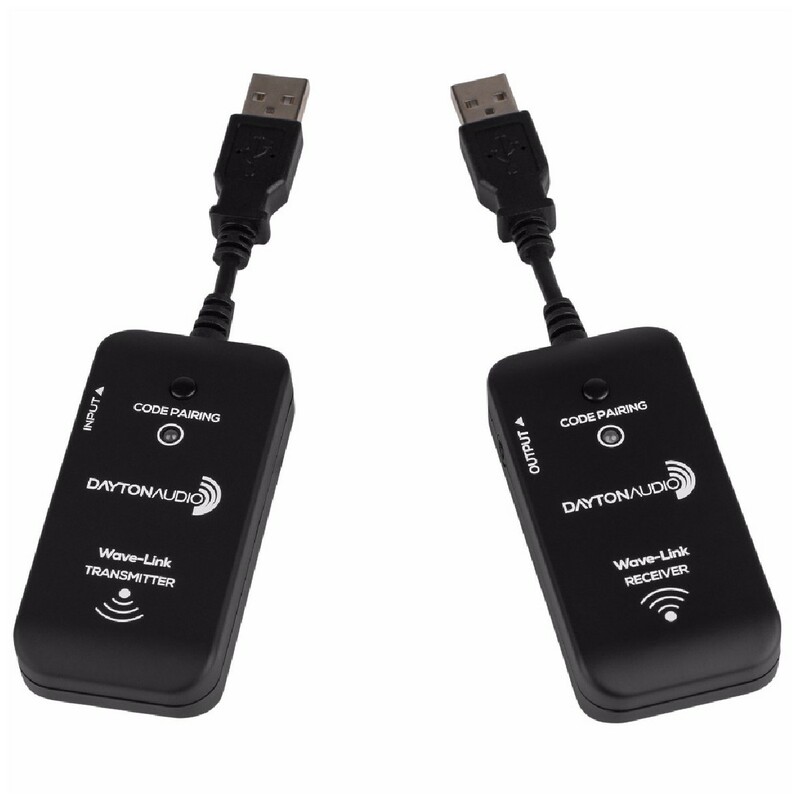 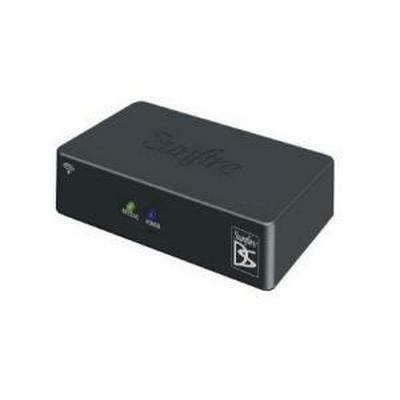 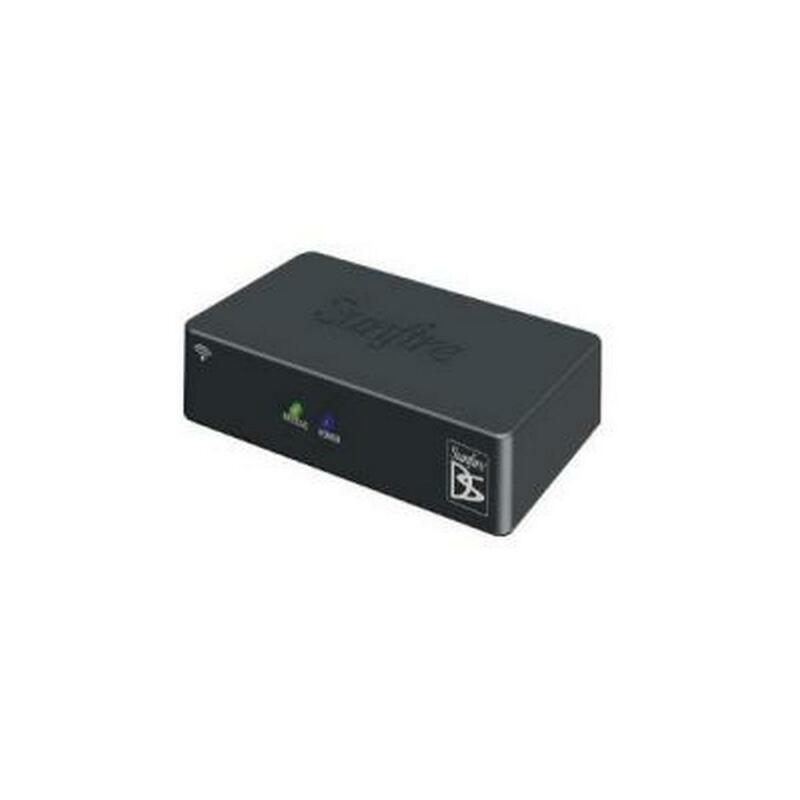 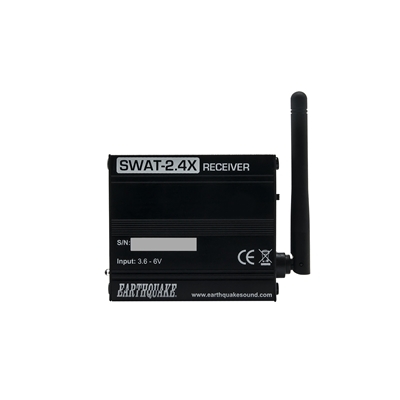 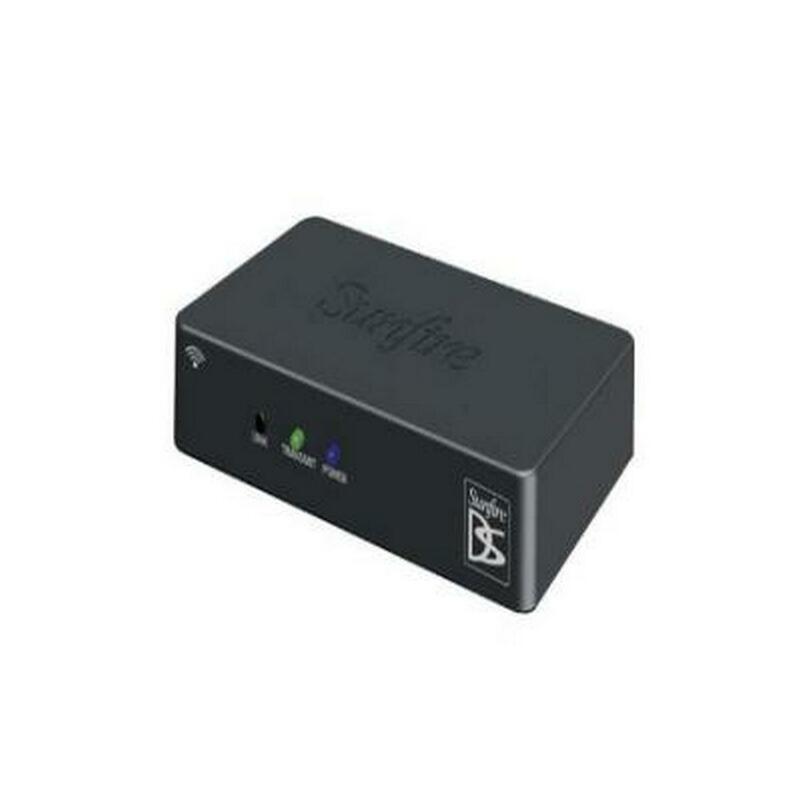 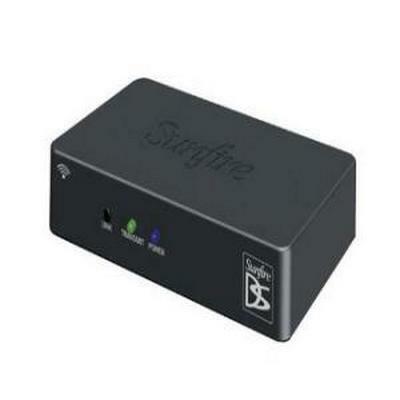 With on-board Bluetooth functionality and Wi-Fi direct mode, the OS-440 can wirelessly connect to an existing network and function as a Google Chromecast device, interface with DLNA servers and provide multi-zone control. 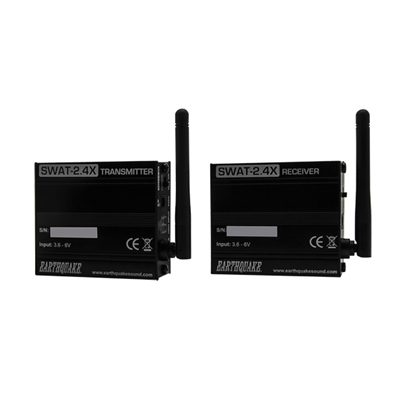 In addition, users have the option to hard-wire a source for analog and digital outputs, allowing it to interface with any existing source or system. 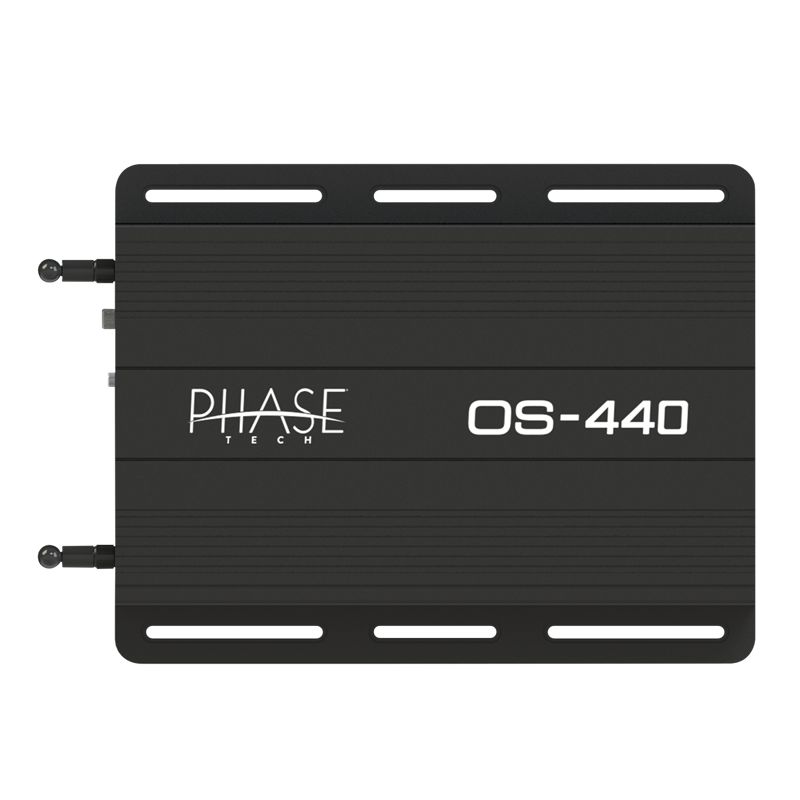 The OS-440 boasts multi-zone control, as well as voice-controlled audio control by pairing with an Amazon Alexa-enabled device.